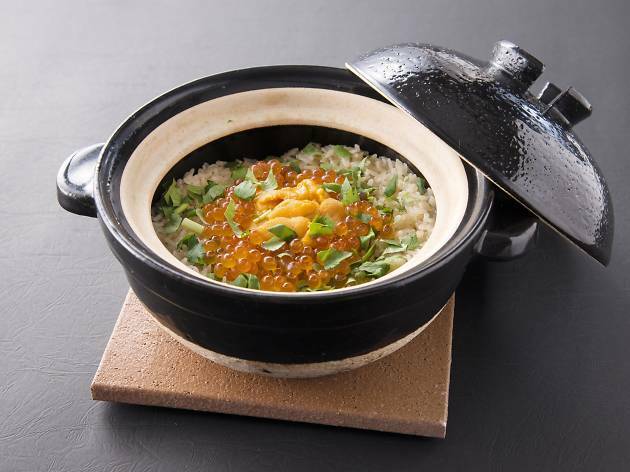 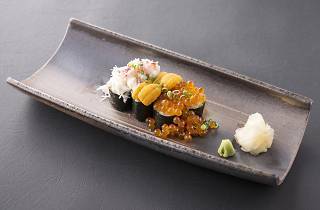 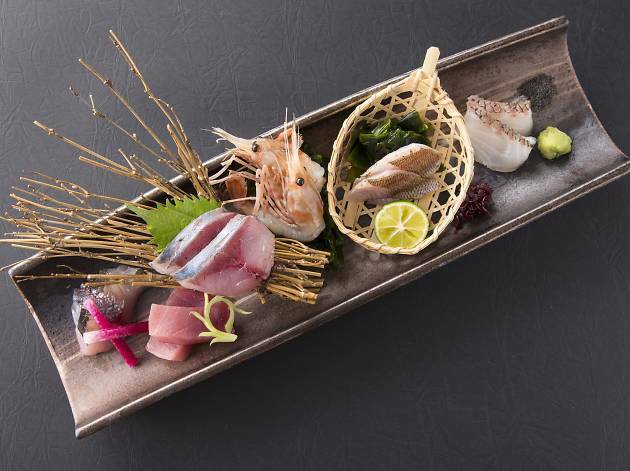 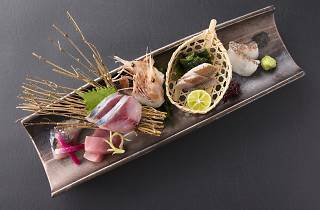 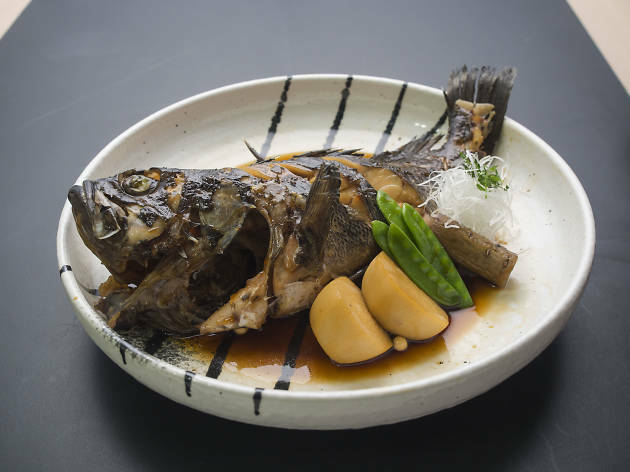 Opened in early May 2017, this Nishi-Azabu izakaya pledges to bring you some very fresh – and occasionally unorthodox – seafood treats from the far north. 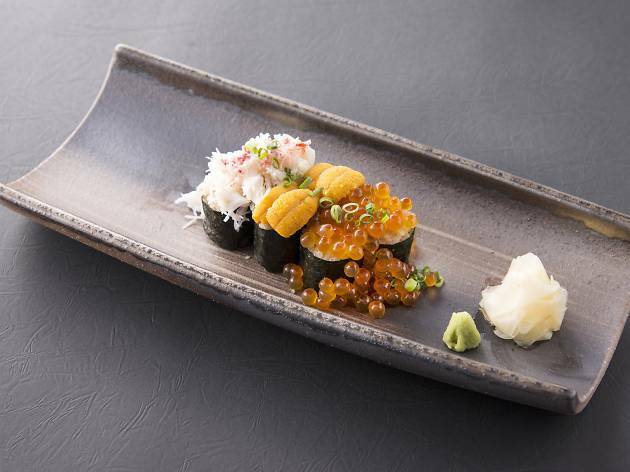 That starts with their otoshi, the small appetiser that's essentially your service charge on a plate, which uses a very specific type of large botan prawn, and continues on to items such as uni and ikura hotstone rice, and hokke (Okhotsk alta mackerel) shipped directly from Sapporo's central fish market. 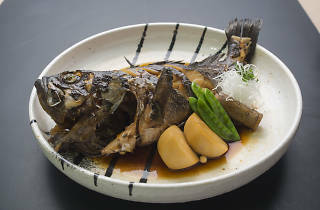 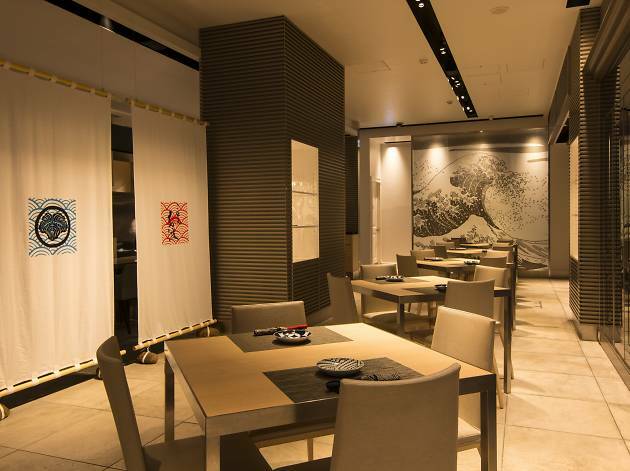 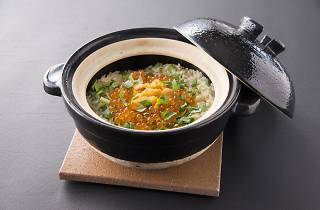 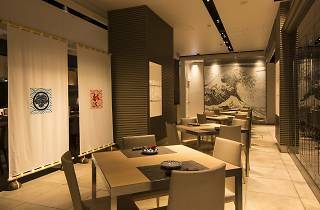 Although Takanami might be an izakaya, your meal is definitely bound to have a more upscale feel here than at most competitors nearby.